This podcast provides helpful information, inspiration, and resources for writers of all kinds. 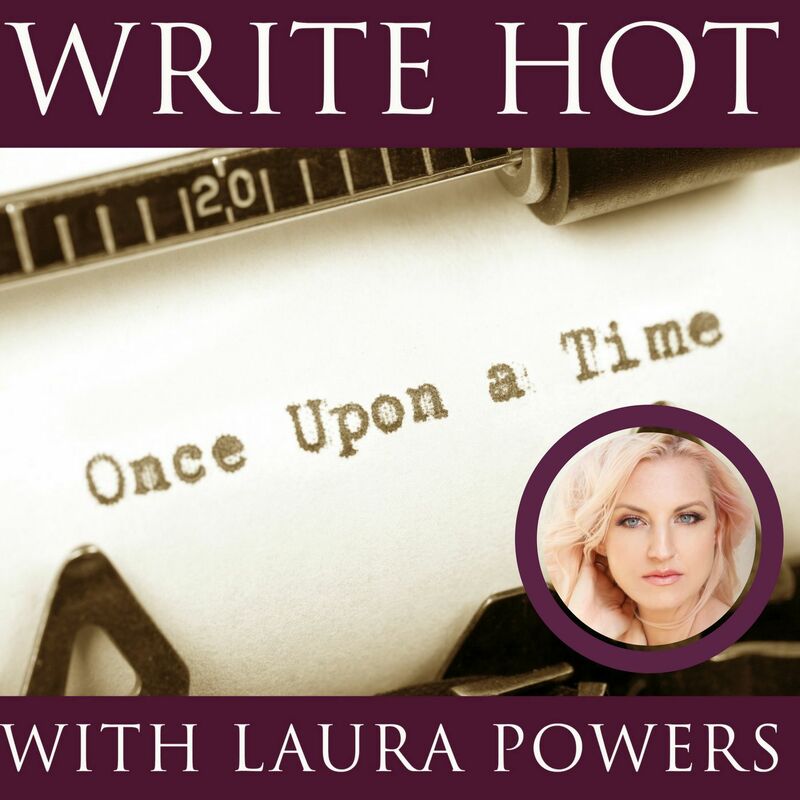 Laura Powers hosts the show and interviews guest experts and shares information and insights on the industry for writers of all types. Hana Noka is an international model, actress, filmmaker, and author of Kosovan-Albanian descent. Hana started her career in modeling and acting at a young age. Despite her busy life as a child model and actress, Hana always took her education seriously. As an admirer of strong women in history, Hana was drawn to the stories of the Ancient Illyrian women. In her book Besa Po she tells the story of the great leader Queen Teuta who ruled Illyria, which encompassed the modern day nations of the Balkans from 231 BC to 227 BC. It is her hope that the story of Queen Teuta will inspire women around the world just as it has inspired her. Find the book on Amazon https://www.amazon.com/Besa-Po-Hana-Noka/dp/1543956505 and follow her on Instagram @hannanoka. To find out more about Laura and her work please visit her website at www.laurapowers.net. You can also find Laura on twitter @thatlaurapowers, on Facebook @thatlaurapowers, and on instagram at laurapowers44.